Each doll wants to have a lot of different dresses and accessories. 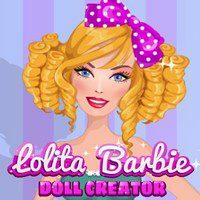 In this game you need to pick the most beautiful dress for this doll! Choose only the best and do not forget about the shoes! Barbie is waiting for you!